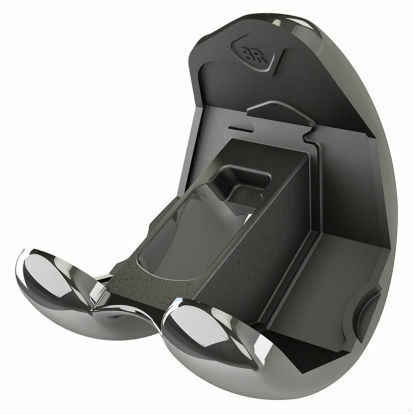 The EMPOWR PS Knee recreates the stability of the natural, healthy knee throughout a full range of motion. 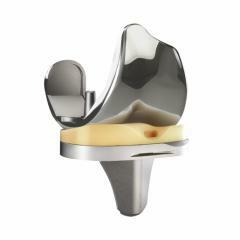 By creating a knee replacement with inherent stability, patients have the ability to return to an active and healthy lifestyle. 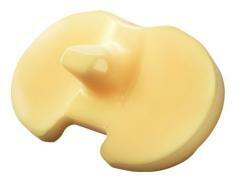 RESTORING NATURAL STABILITY The EMPOWR PS Knee recreates natural stability throughout a full range of motion, from early through deep flexion, creating a more natural feeling knee. 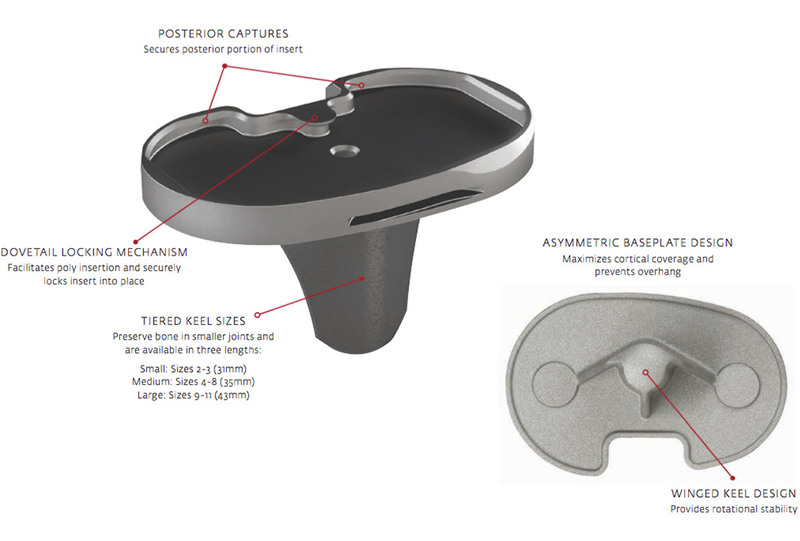 Early Flexion: Prior to post engagement, the symmetric anterior lip of the EMPOWR PS insert, paired with the conforming insert surface, prevents excess anterior femoral translation. 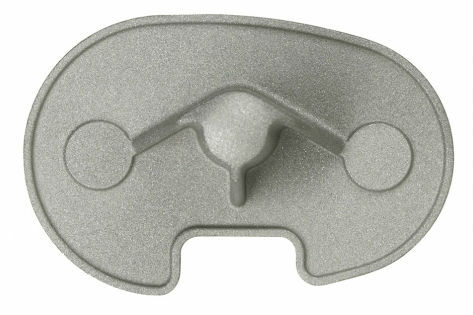 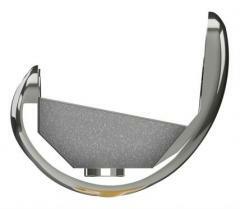 This recreates natural stability and provides the patient with confidence in their knee. 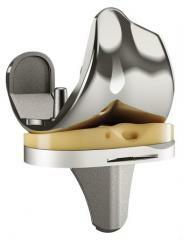 Mid Flexion: The EMPOWR PS Knee has a mid flexion engaging cam and post. 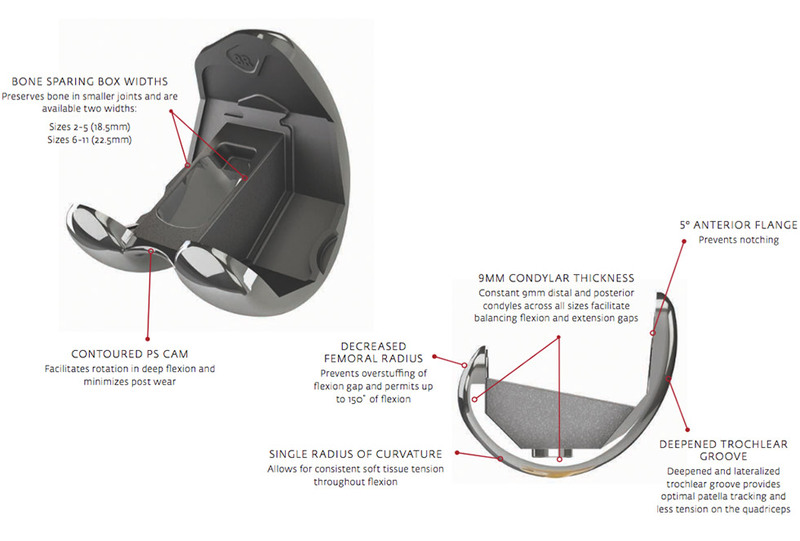 The rounded cam of the femoral component softly engages with the contoured post to create a seamless transition from early to mid flexion. 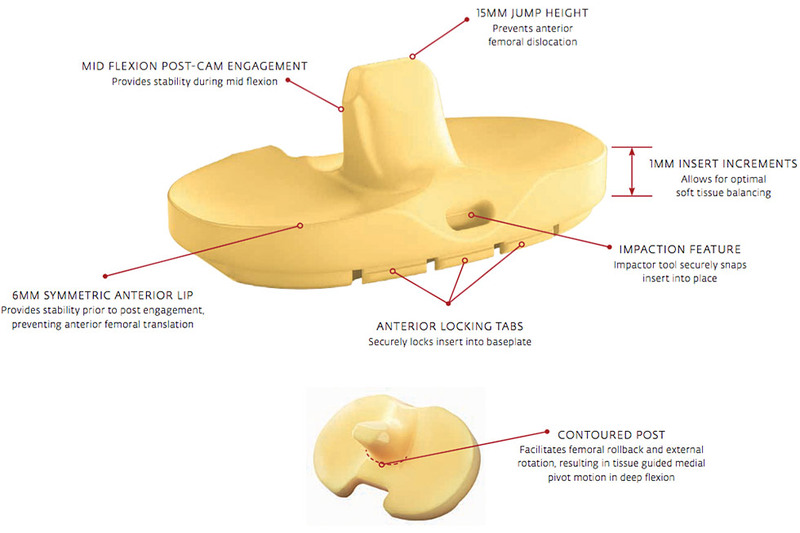 Deep Flexion: The articulation of the EMPOWR PS Knee is less conforming in deep flexion, allowing the soft tissues to drive femoral rollback and natural medial pivot motion. The EMPOWR PS Knee™ recreates natural stability throughout a full range of motion, from early through deep flexion, creating a more natural feeling knee.